Office supply chain Staples will start selling Apple products in its U.S. stores sometime in the near future, according to a company senior vice president. Update: Mulot has deleted the original tweet regarding Apple product sales, but other Staples executives' posts remain on the microblogging site. 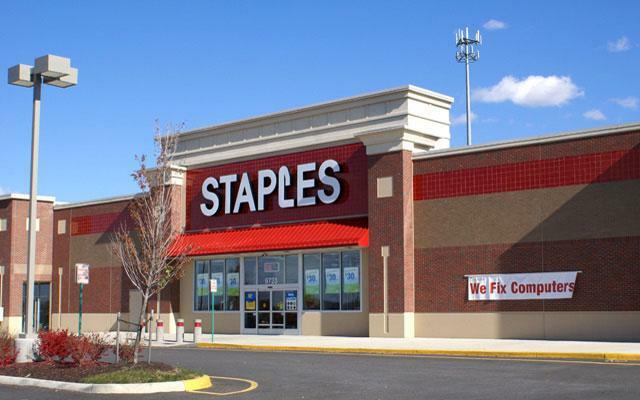 In a tweet from Staples' Senior Vice President of Global Human Resources Regis Mulot, the chain will begin stocking Apple devices in U.S. locations soon. Along with Mulot's comment, a number of employees who were at a corporate meeting on Thursday also tweeted out the news. While it is unclear what products Staples will bring to its U.S. stores, the company already carries Apple's wares in Canada. AppleInsider has reached out to Staples and will update this story when we know more.